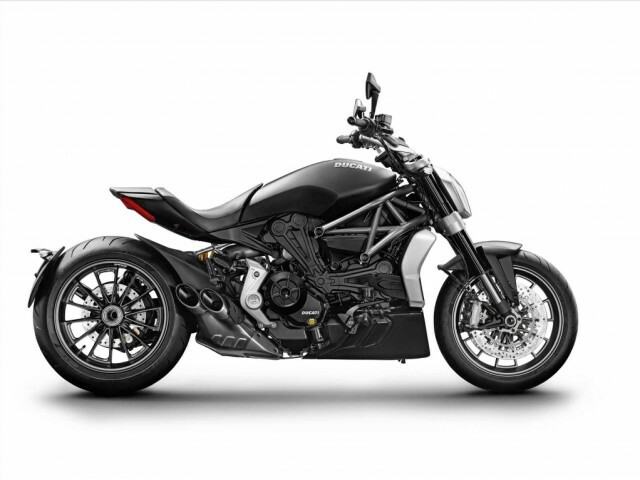 Ducati Hypermotard Ducati All-Road HYPERMOTARD 939 | Nieuwstaat! | 1e eigenaar | ABS! Harley-Davidson Tour Harley Davidson Tour FLHRC Road King Classic, Limited, Screaming Eagle, Vance & Hines, 2200, NIEUW!! Harley-Davidson Road Glide Harley-Davidson Road Glide FLTRXS Roadglide BOM VOL !! BMW Sport BMW Sport S 1000 RR | Cruise | Handvat verwarming | ABS | 200 PK!